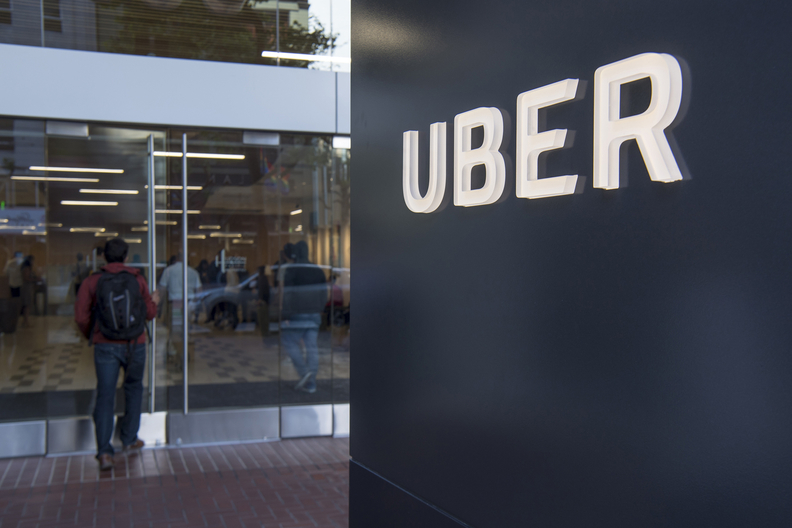 Uber Technologies Inc. filed for an initial public offering, starting the clock on what’s expected to be the biggest U.S. listing this year. Uber’s global reach distinguishes it from rival Lyft Inc., which operates in the U.S. and Canada. Uber has also been reaching beyond the ride-hailing business, pitching investors a broader business that includes food and freight delivery, scooters, electric bikes and even flying cars. Uber’s filing follows rival Lyft Inc.’s $2.34 billion IPO in March, which is the biggest U.S. IPO so far this year. Lyft increased the number of shares that were sold and priced them at $72 per share -- the top of an elevated range -- then watched as they jumped 21 percent at the opening bell. Since then, the stock has fallen to $61.01 per share, sinking its market value to $17.4 billion.